Remember the most popular and powerful imaging software in the world? Now it gets even better with local network file sharing feature! DAEMON Tools Lite 10.7 has been released last week, and we’re glad to tell you about its new features. 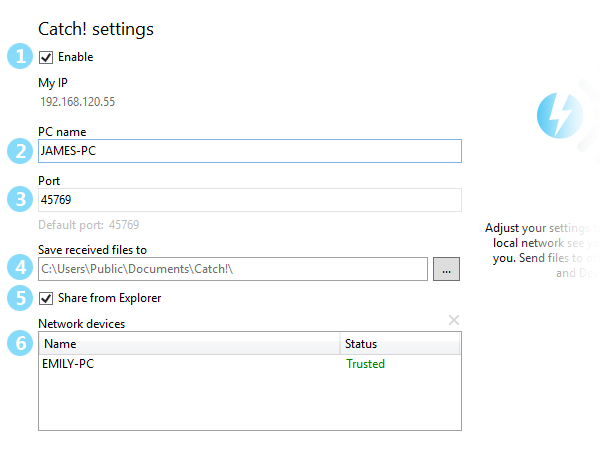 Now every DAEMON Tools Lite user can share files over the network with Catch!. It’s a part of DAEMON Tools Lite basic functionality, so you don’t need to buy advanced feature to start using it. To share files between computers, you need DAEMON Tools Lite 10.7 on all the PCs in your local network. Check the list of trusted and blacklisted devices. You can read more about it in DAEMON Tools Lite help guide. 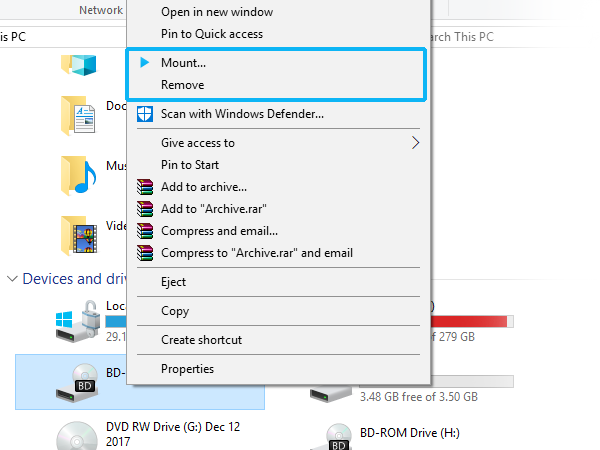 If you have enabled the Shell extension, you can be a pro player and share files between computers directly from Explorer! The latest DAEMON Tools Lite release also brings some other great features. Windows Integration is an advanced feature that makes using DAEMON Tools Lite way easier with Shell extensions for the great part of app functionality. As an example — you can create an image right from Explorer. Or mount images. Or add a new virtual device. Gain an easy access to your features from Explorer! DAEMON Tools Lite now supports VeraCrypt files (*.hc) and permits to mount the split 7z and ZIP archives as images. So far so good! Have you already tried local network sharing with DAEMON Tools Lite? We’d be happy to read your feedbacks!